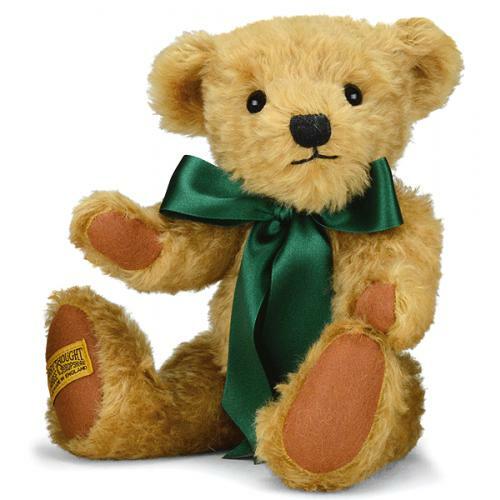 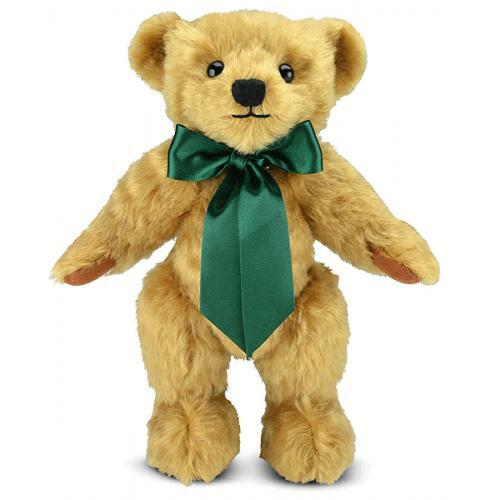 Shrewsbury Teddy Bear by Merrythought, is a Hand made, fully Jointed Teddy Bear and made of the finest, luxurious golden Mohair. Surface washable only, Size 12 inches. 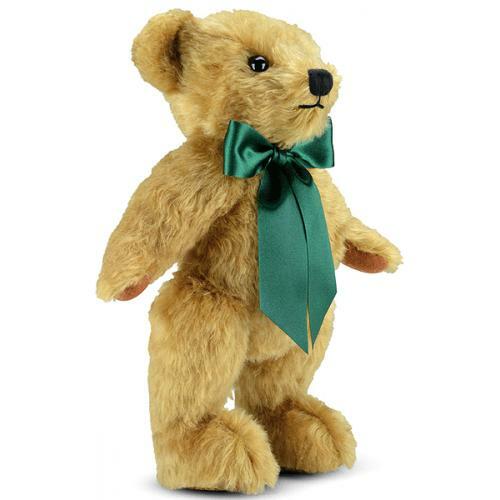 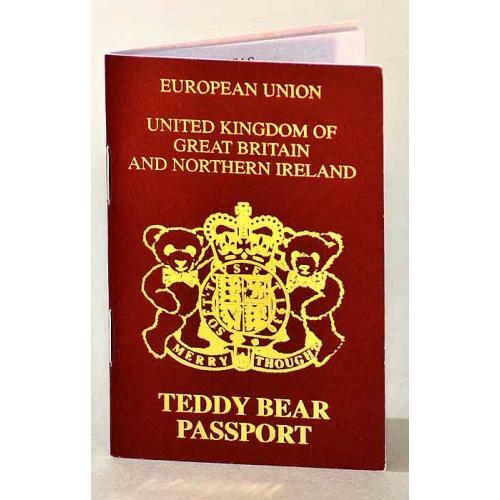 Comes with a beautifully made, cotton drawstring bag, in black with, Merrythought and the trademark, Wishbone printed on the front in gold colour, which besides being a useful keepsake, will help keep your, collectable bear clean, dust free and in pristine condition.